Baby Robins sleeping in nest. Photo of two day old robins sleeping in nest. Close-up of Columbine flower in garden. 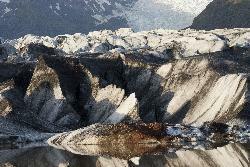 Photo of Eldhraun lava field in Iceland. Taken at a stop while riding on Highway 1. 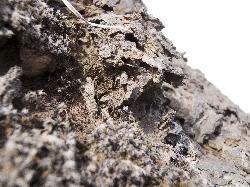 Photo of Eldhraun lava field in Iceland. 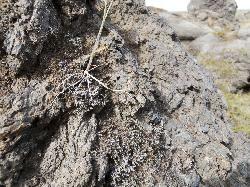 Showing the beginnings of plant growth from the lava rock. Taken at a stop while riding on Highway 1. 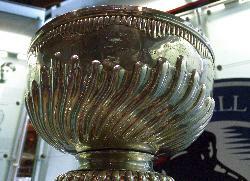 Close-up of a large sunflower head. Closeup photo of a number of lupins. Taken near Reykjavik Iceland. Also known as lupinus or lupines. 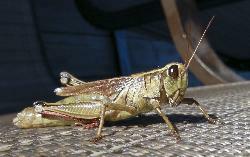 Photo taken in daylight at midnight in June. 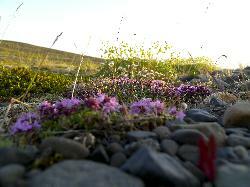 Lupins in Iceland - multiple purple lupins. 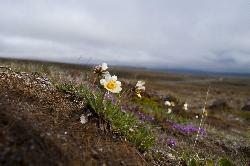 Close-up photo of new vegetation growing near glacier at Vatnajökull National Park. Close-up of orange-red tulip in Garden. Late may bloom. Close of purple wave ptunia from a hanging basket. 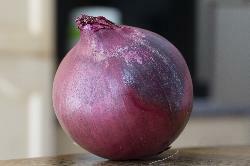 This stock photo of a red onion can be used free of any royalties. 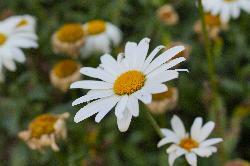 Photo was taken with a 18-250 lens on Sony A57 camera. Robins nest with four eggs. Photo of four eggs in a robins nest, one day before hatching. A close-up photo of a sunflower. 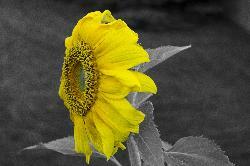 Removed all colours but yellow, using Photoshop Camera Raw. Close-up low depth of field photo of yellow columbine.